Want to know more about Tasty Takeover? 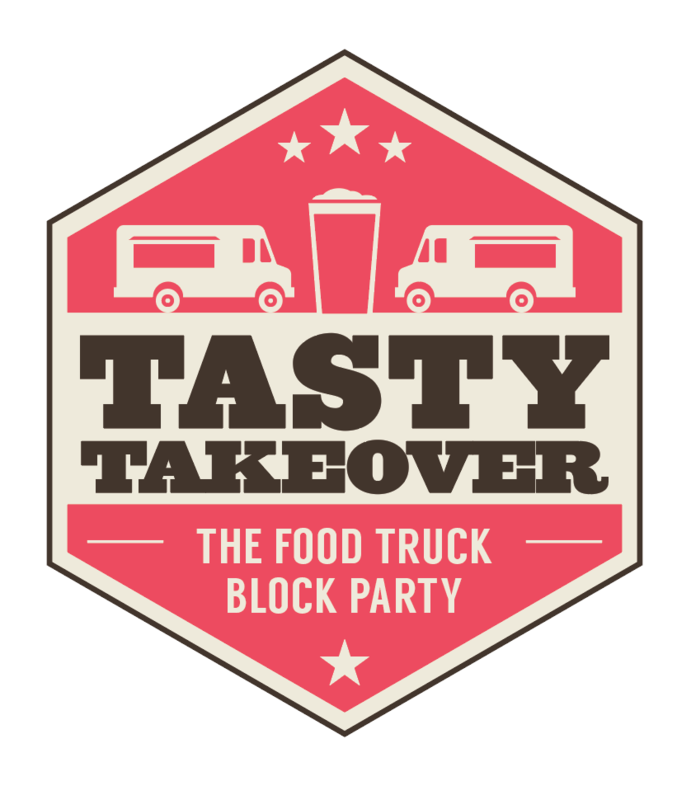 Do you have a property/business/special event you'd like us to bring our food truck block party to? Own a food truck or mobile pop-up and want to apply to join our rotation?